I’ve made it no secret that body swap romances are kind of a guilty pleasure of mine but it’s becoming increasingly rare to see this particular subgenre treat its gimmick seriously. 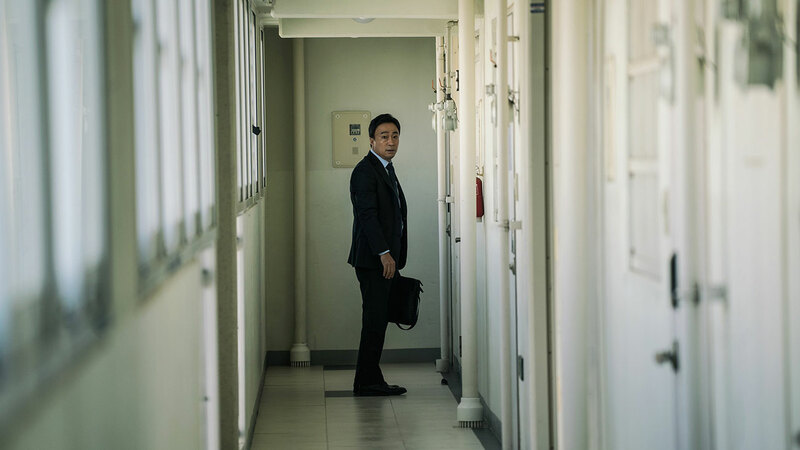 Where most body swap romances tend to rely on comedy to drive the narrative, new Korean film The Beauty Inside instead opts to imbue some sensitivity and that all too familiar touch of Asian melodrama to its narrative. Much of this tonal choice is owed to The Beauty Inside’s origins as a short film / online mini-series which was directed by Like Crazy writer-director Drake Doremus and starred Mary Elizabeth Winstead. Doremus’ original was experimental at the time and had invited people from around the world to audition online as one of the many bodies the film’s protagonist would transform into. 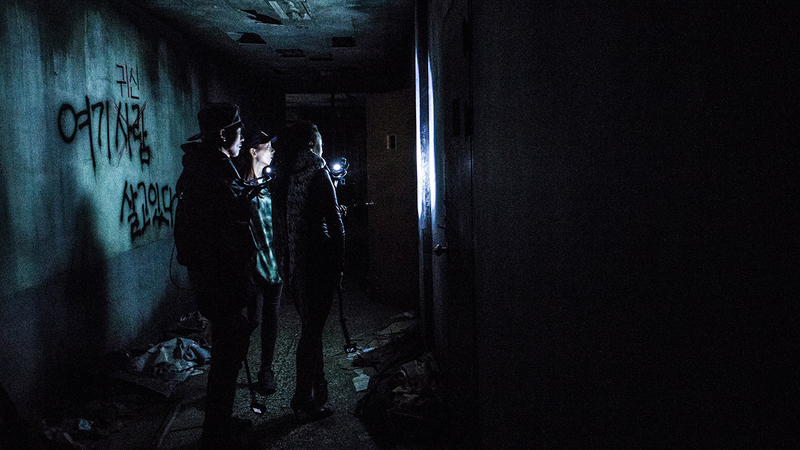 While the Korean adaptation of Doremus’ “social film” doesn’t rely on social media to help build its world, it instead lines up a star-studded cameo filled cast of familiar faces including Park Shin-hye, Kim Sang-ho, Chun Woo-hee, Lee Jin-wook, Kim Hee-won, Ko Ah-sung and Japanese actress Juri Ueno. Its gimmick – that of a man who transforms into a new person every time he wakes up from his slumber – still remains the same and The Beauty Inside treats his affliction as something of a unique though debilitating illness. In early flashbacks – which begin in black and white and neatly fades into colour once they catch up to the film’s present timeline – we learn that protagonist Woo-jin has been living with this condition since he was a teenager. The only people who know of his problem are his mother and best friend who learns about it much later in life. Though there are some perks to be had with this condition (becoming a handsome male for example makes it easier for him to meet women), Woo-jin is ultimately lonely and suffers quietly, knowing he won’t ever be happy in a relationship. One day, Woo-jin visits a furniture store only to chance upon Yi-soo (Han Hyo-joo), a store employee who he falls in love with. 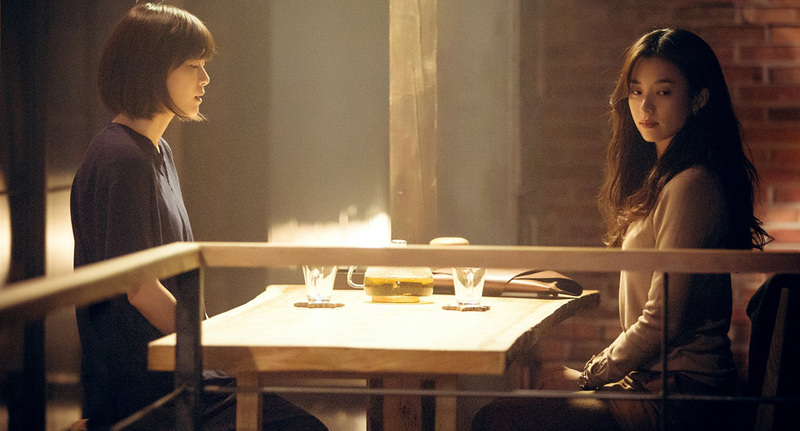 Much of the drama and comedy that soon follows after their meet-cute spins out of Woo-jin’s attempts to win her over and is deftly handled. In areas concerning comedy, the gags are effective, answer hypothetical questions that audiences might conjur up during viewing and are careful not to push their boundaries. One early flashback, for example, answers the problem of leery men Woo-jin may encounter as we see him, in the form of a desirable young woman (played in this instance by prominent drama actress Park Shin-hye), fend off his drunken best friend’s advances to sleep with him. The scene is played out for jokes but it’s handled in such a way that doesn’t push the joke too far or beyond poor taste. 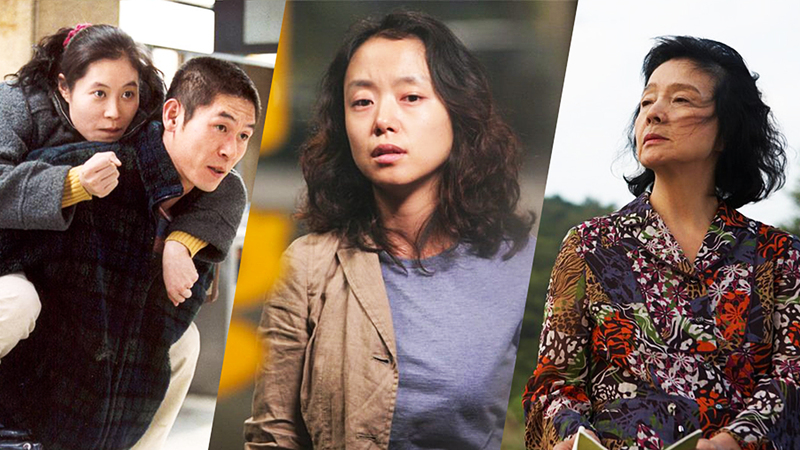 As for its drama elements, first-time feature director Baek Jong-yeol knowingly utilises members of his all-star cast for the film’s biggest moments. 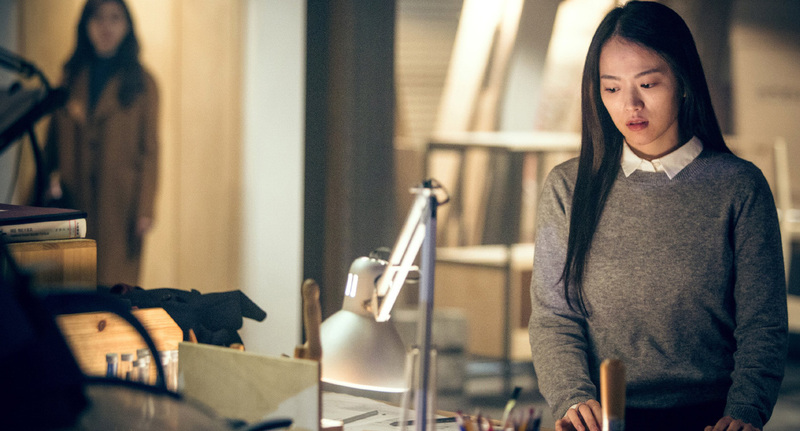 When Yi-soo learns of Woo-jin’s affliction, standing in as Woo-jin is Han Gong-ju actress Chun Woo-hee who for this particular scene must deliver an understated performance that’s both revealing and restrained – something she has clearly demonstrated in the past to great effect. But like most gimmicks, there comes a point where the concept will have run its course. As much as I’d like to say that The Beauty Inside bucks this trend, it unfortunately falters in the third. 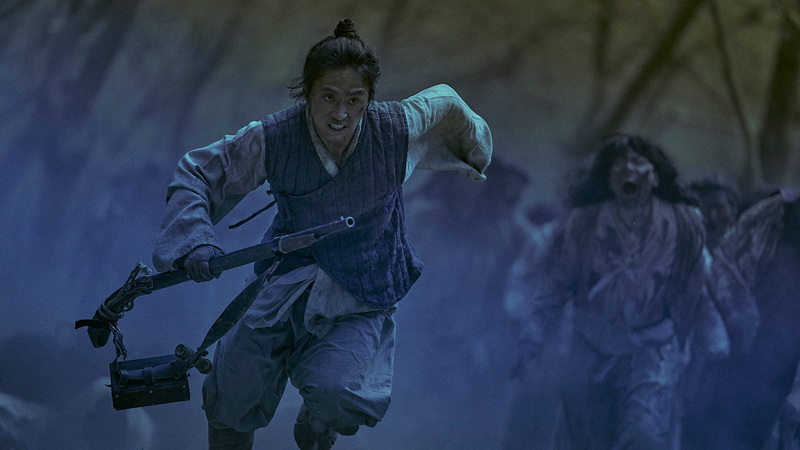 After stretching its concept as far as it can go in the initial first two acts, the film introduces a convoluted illness subplot in the third that revolves around the character of Yi-soo, thus bringing its momentum down a few notches. Other gripes, which are minor in the long run, include its heavy-handed over-reliance on narration and a frequently overdramatic score that hurts the subtle performances of its cleverly chosen cast. And on that note, the decision to cast actress Han Hyo-joo feels like a smart one as she is tasked with having to make a believable relationship function out of every person that Woo-jin takes the form of. Han’s chemistry with everyone works even when she has to work opposite Japanese-speaking actress Juri Ueno in one of the films more delicate scenes (though in that particular example, it helps that she too can understand/speak the language). While I am reluctant to compare this film to Richard Curtis‘ About Time, especially since I’ve not seen it yet, a fairer point of comparison could be to look at Mamoru Hosoda‘s The Girl Who Leapt Through Time. Hosoda’s animation honours the teenage romance drama subgenre that’s ever so popular in Japan while also taking a high concept gimmick and making it really work to some effect. Both films may suffer their own drawbacks, especially pertaining to the logic behind their respective gimmicks, but both do a solid job of establishing some great characters in very well-meaning romances. 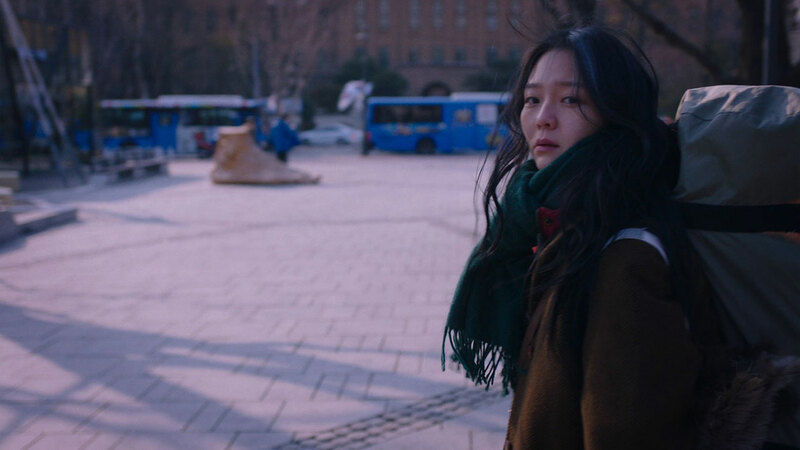 And like Yi-soo, if audiences are willing to embrace the film and look past its magical-realist concept, they’re likely to find something that could very well surprise them. The Beauty Inside might not be a romance for the ages but its charm, thoughtfully treated approach, clever casting and affecting characters make it such a lovely and warm pick-me-up of a film — one that’s just as fun as it is considered.